CSA has experience with numerous wind turbine noise projects. We have worked for both wind turbine project developers and community groups in assessing the noise effects of wind turbines and applying the appropriate set of criteria to estimate any impacts. 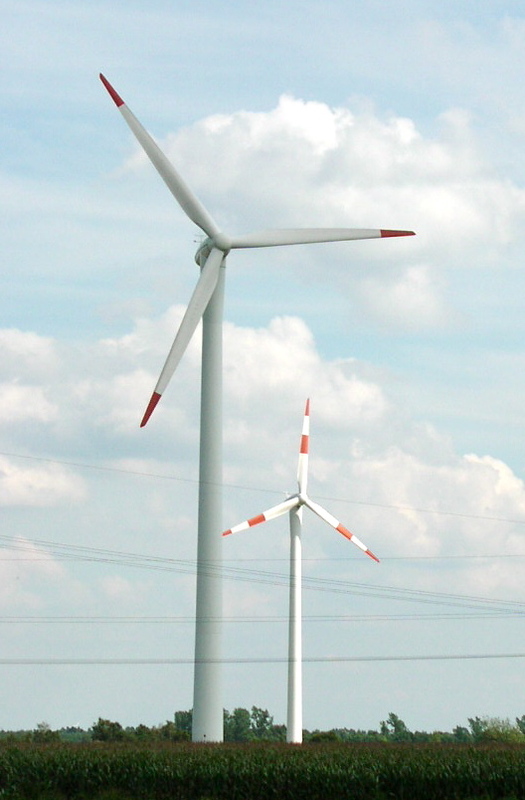 Our consultants are well versed in the complex set of noise issues related to wind turbines. We can assist with siting issues, pre-construction noise measurement programs, modeling of noise effects of wind turbines on local communities using state of the art computer programs and post-construction noise monitoring to determine compliance with noise regulations.